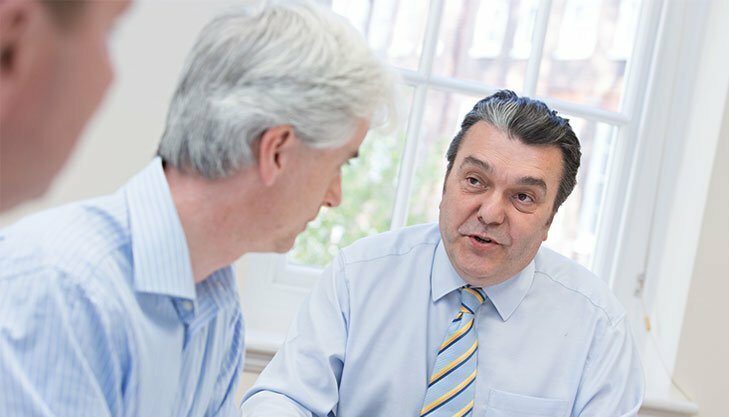 As a licensed insolvency practitioner, we offer practical, no-nonsense help and advice to business owners and individuals who are in financial difficulties and facing insolvency. Our comprehensive range of services covers all aspects of turnaround, recovery and insolvency solutions, for businesses and individuals. Click here to see some of our testimonials and case studies in these areas. These difficulties are interrelated and unless addressed at an early stage can lead to much greater problems and, ultimately, insolvency. This is where a licensed insolvency practitioner can help, therefore. Acting quickly and seeking our advice could help solve financial difficulties and turn a business around, back on to the path of profitable trading. It can save a lot of strain and stress. However, in many cases, businesses facing financial difficulties might already be insolvent, in which case the need to seek help and advice becomes an urgent one. Are you or your company unable to pay its debts as and when they fall due? Do your liabilities exceed your assets? Has a creditor obtained a County Court Judgement against you, do you have a statutory demand outstanding, or has a winding up petition been threatened? If the answer to ANY of these questions is YES, either currently or very likely to in the near future, the chances are that you are already insolvent or very nearly insolvent. If this is the case, then you need to take swift action and take professional advice. You might talk to your accountant first or other financial adviser. However, as a Licensed Insolvency Practitioner and a business turnaround specialist, we are best placed to help you with insolvency advice and solutions. Our aim is to help you or your business identify the cause of the insolvency. Then we implement a plan that will help turn things around. If the only solution is an orderly and dignified cessation, however, then we will help implement that decision too, aiming to save as many jobs as possible whilst acting in the best interests of the creditors. Take a look at some of our case studies and testimonials. If you are facing financial difficulties and insolvency, don’t leave it too late. When it’s not business as usual, contact us or call us on 0207 831 1234 for a FREE initial discussion. Furthermore, the earlier you get in touch, the quicker we can start helping.